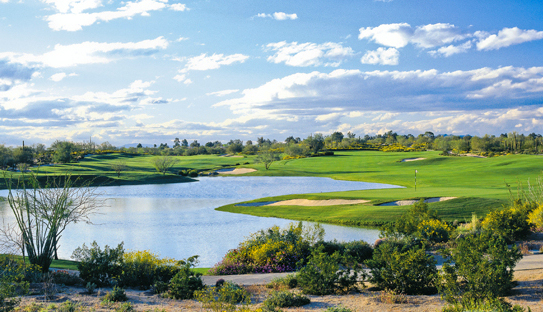 Grayhawk Golf Club is one of the most prestigious and celebrated daily-fee clubs in Scottsdale. Showcasing two award-winning courses, The Talon and The Raptor, Grayhawk is a haven for golf enthusiasts from all over the country. 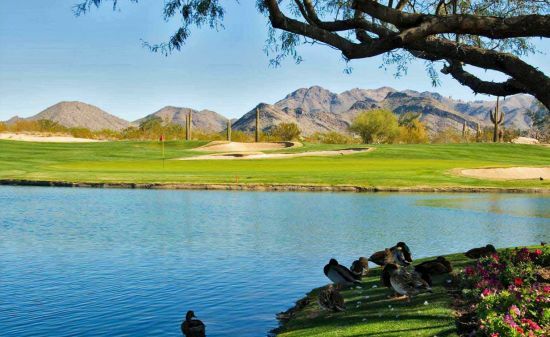 Its scenic views, unique playability and all-around championship quality make Grayhawk the ultimate destination for golfers of all skill-levels. This course was designed by PGA pro David Graham, along with renowned course architect Gary Panks. Since its inception in 1994, the Talon has been known as one of the most invigorating and breathtaking tests of golf in the Valley. The course was designed to blend seamlessly into the surrounding landscape, with majestic mesquites, ironwoods and palo verdes resting right against the fairways. Out-of-play areas are peppered with a variety of desert flowering plants and cacti, and several deep box canyons can be found near the back nine. On this course, many of the fairways are larger than they appear, and multi-tiered greens add a distinct challenge to the game. The Raptor course plays 7,135 yards from the back tees. Designed by Tom Fazio, this course is as scenic as it is challenging. Generous fairways are off-set by numerous well-placed bunkers and grass collection areas around the greens. The course sweeps over the natural rolling terrain of the Sonoran Desert and is complemented by shaded washes and desert plant-life, much of which was preserved when building the course. 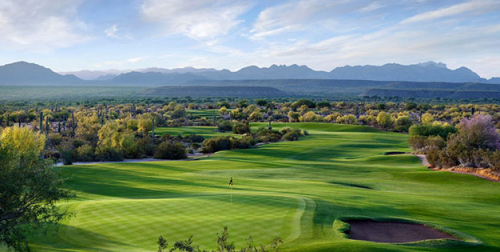 Golfers enjoy dramatic panoramas of the McDowell Mountains, soaring saguaros and towering mesquite and ironwood trees. Very little water was used on this course, though Fazio managed to create a few intriguing water hazards for visual appeal and enhanced drama. The clubhouse is an impressive facility that features several gorgeous event rooms and patios, three unique restaurants, a golf pro shop and more. The Golf Shop & Trading Company is a luxurious boutique designed to resemble a modern day general store or trading post. Custom furniture, antique fixtures, massive wooden beams and other unique accents are used to create a warm, Southwestern theme throughout the shop. Stocked with the leading names in golf apparel and gear, The Golf Shop & Trading Company was named among “America’s Best 100 Golf Shops” by Golf World Business. The Quill Creek Café is Grayhawk residents’ go-to dining spot for traditional American fare with a Southwestern twist. Diners can enjoy astounding views of the Talon golf course, lake and McDowell Mountains, backed by the rich Sonoran sunset. Phil’s Grill was named after Grayhawk’s PGA favorite, Phil Mickelson, and is adorned with memorabilia of his career and college days. This casual bar and grill is the perfect place to enjoy lunch and a cold beer after an exciting round of golf. The Morning Joint is a 2,000-square-foot café and coffee bar with both indoor space and an outdoor patio. Commonly referred to by Grayhawk residents as Mojo, this quaint eatery has signature breakfast items and specialty coffee drinks. 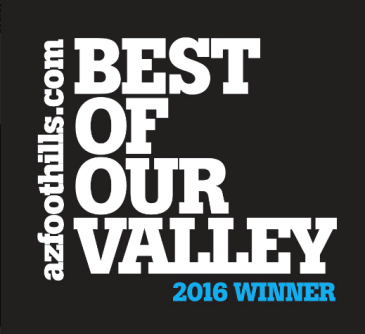 The Learning Center at Grayhawk Golf Club has been rated as one of the Top Golf Schools in the U.S. by Golf Magazine. Whether you are picking up a club for the first time or simply looking to improve your game, the Grayhawk Learning Center has you covered. Grayhawk is fully staffed with trained professionals, many of which have participated in PGA Tours. Programs such as private lessons, three-day golf schools and half-day workshops are available for both adults and juniors at the Grayhawk Learning Center. You can even choose a specialized instructor based on your individual golf needs. At Grayhawk, you “pay as you play”. Both the Talon and Raptor are daily-fee golf courses. This makes Grayhawk very attractive to seasonal homeowners who don’t want to pay monthly fees at a private club. It is the perfect mix of county club quality greens with the flexibility of a public club. 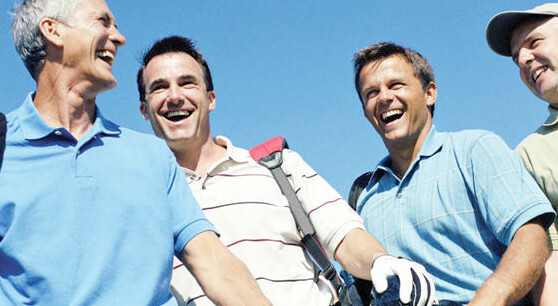 Please visit https://grayhawkgolf.com/golf/rolex-tee-times/ for golf rates or to book a tee time. 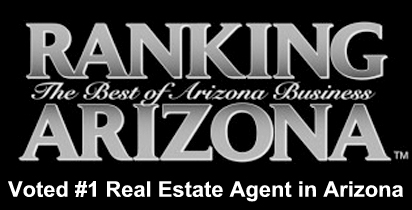 Contact us to schedule a personal showing of any Grayhawk golf homes.